The GlobalPSC joined one of our Sustaining Corporate Members, Close the Loop, and other stakeholders for the launch of the first road in New South Wales (NSW), Australia, built from soft plastics and glass. The road, in the Sutherland Shire, incorporated soft plastics (equal to 176,000 plastic bags), glass (equal to over 55,000 glass bottles), toner from almost 4,000 toner cartridges and 66 tonnes of asphalt from reclaimed roads. 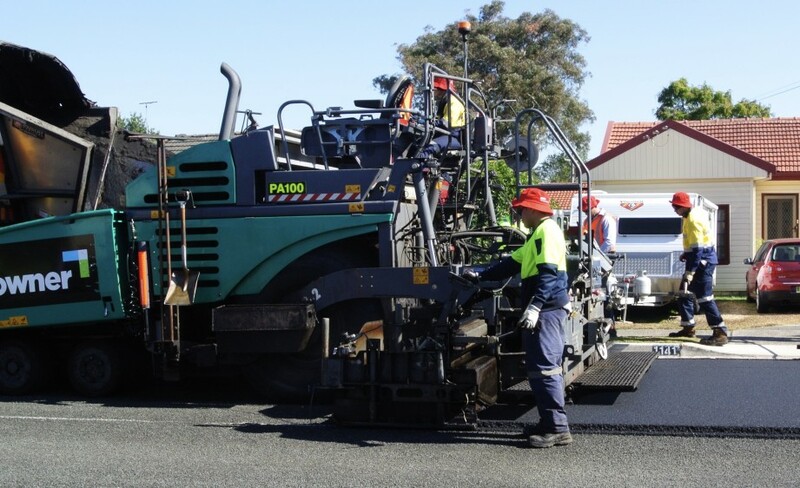 Infrastructure service provider Downer notes that the road product, called Plastiphalt, is cost competitive and has a 65 per cent improvement in fatigue life, as well as increased resistance to deformation. These characteristics allow Plastiphalt roads to last longer and to better handle heavy vehicle traffic. 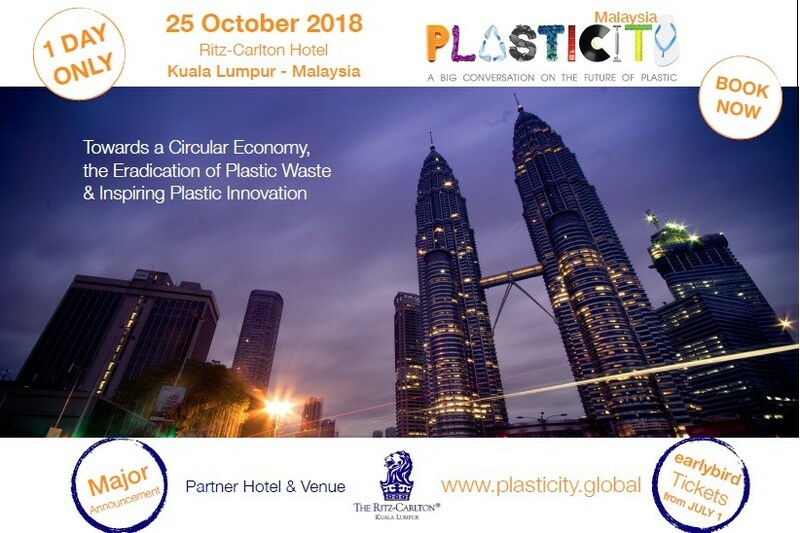 Nerida Mortlock, General Manager of Close the Loop Australia, noted, “Our close partnership with Downer, along with our collaborative partnerships with RedCycle and Plastic Police has allowed us to design, develop and manufacture sustainable products using problematic waste streams. We are very pleased to see soft plastics used for the first time in a NSW road”.